Chef Gordon Ramsey Trolled for his Remarks on a Tasty Indian Dish! Check it Out! 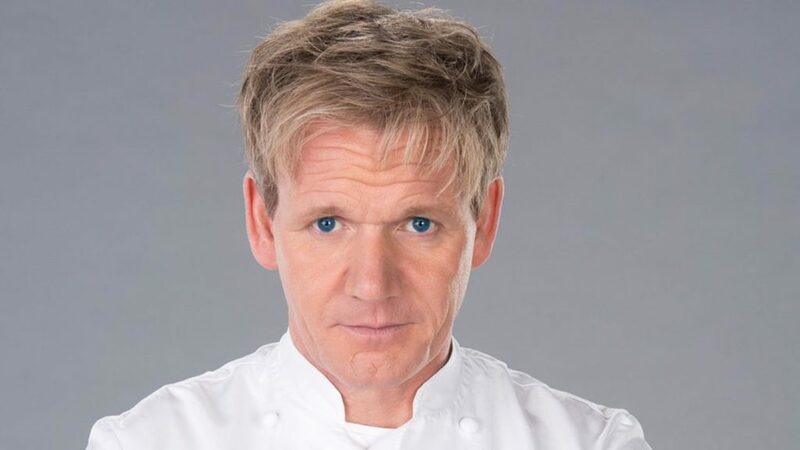 Gordon became a global chef in 2005 when his show “Hell’s Kitchen” aired on television sets across the globe and since then, he has a reputation of insulting people and their food items. What’s more, he is keeping the tradition alive on the micro-blogging site Twitter as well. 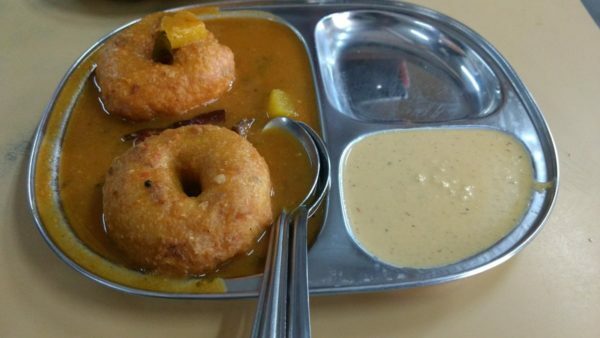 A twitter user from Mumbai, @Sychlops, uploaded an image of his food which was Medu vada Sambhar with nariyal chutney and asked Gordon to rate it.